Here are a good news sharing with you! 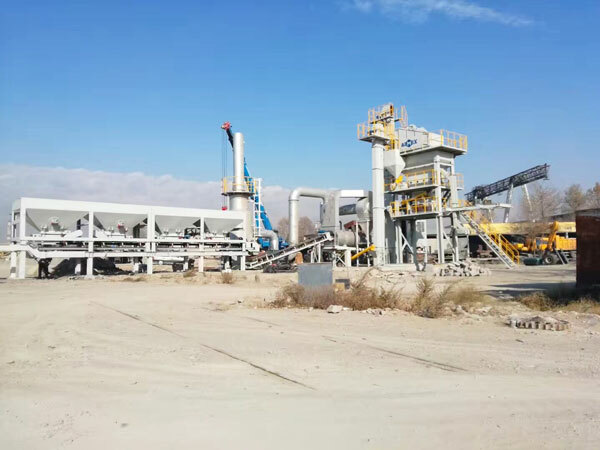 Aimix QLBY60 mobile asphalt mixing plant has already worked normally in Kazakhstan. There are some pictures about transportation and installation. 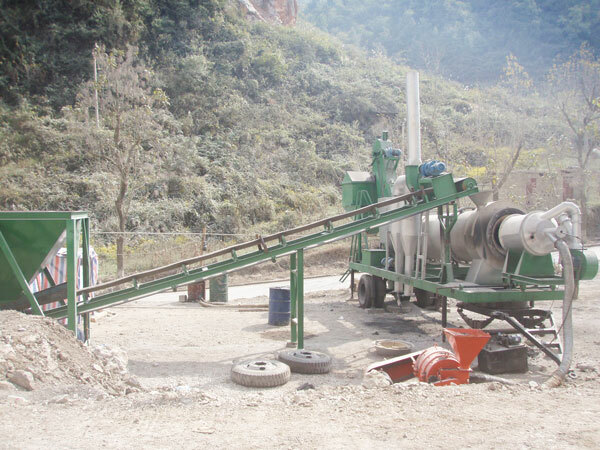 Mobile asphalt mixing plant is a equipment to produce various of asphalt according to different ratio. 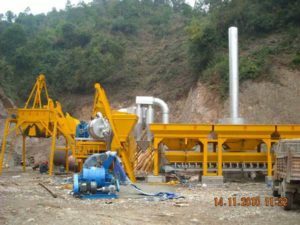 Usually, mobile asphalt mixing plant is mainly used for the construction of highway, airport, municipal roads, ports and so on. 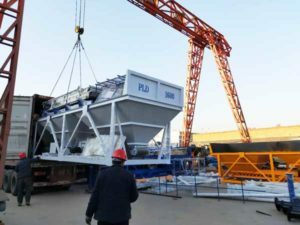 Compared with other types of asphalt mixing plant, mobile asphalt mixing plant is more flexible to transport and work. 1. Save time and shorten period. Quick movement and installation can greatly save your transportation time and shorten your construction time. This can save your original investment cost. 2. Small occupation area. 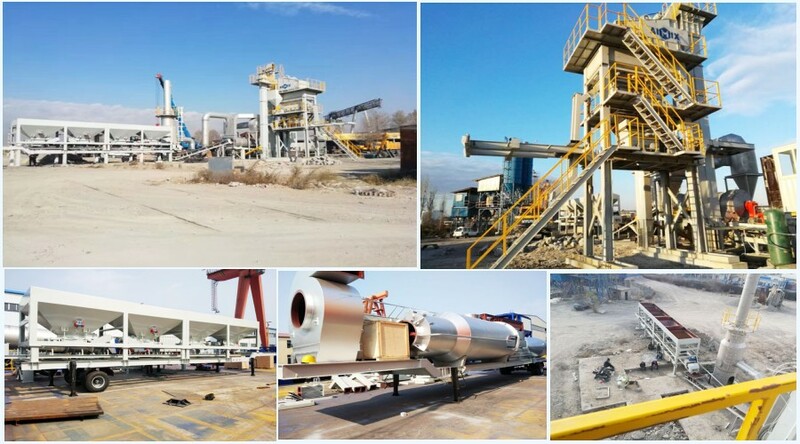 Mobile asphalt mixing plant has novel appearance and compact structure, which can reduce the occupation area. 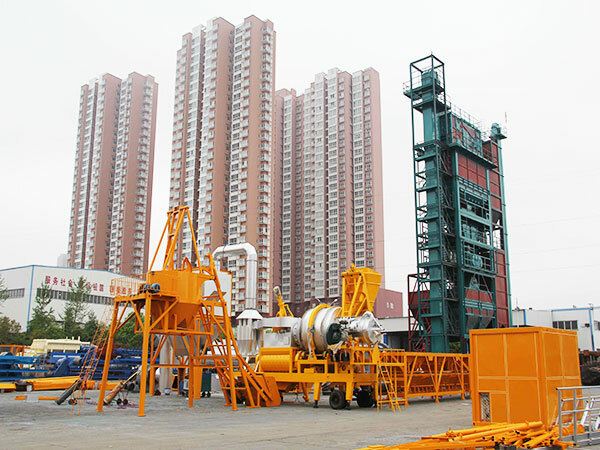 Even if in narrow area, mobile asphalt mixing plant can work normally. 3. Reduce labor intensity and cost. 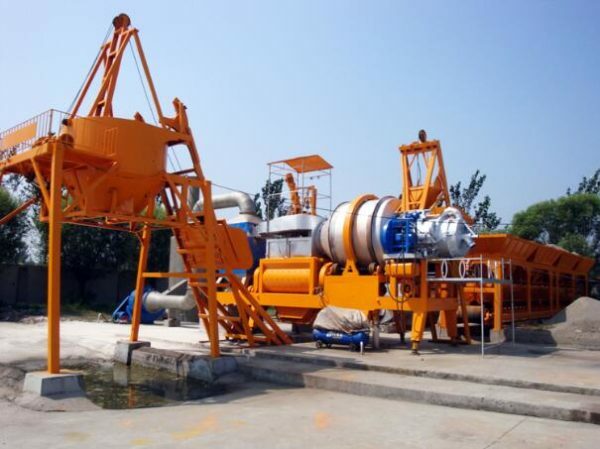 Mobile asphalt mixing plant has the features of simple operation. It just takes several workers to operate it, which can reduce the labor intensity and save your labor cost.